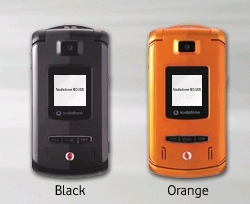 On 25th March, Vodafone commence nationwide sales of the Vodafone 804SS, a new 3G handset by Samsung Electronics. It is Samsung’s first mobile phone for the Japanese market. The phone measures only W50.5 x H99 x D14.9mm and weights 98g. It features Document viewing for Adobe PDF, Word, Excel, Powerpoint. 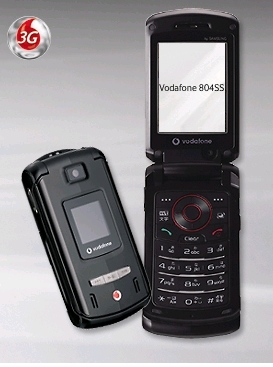 The V804SS also comes with a Full-fledged music player functions with external music keys on the front while it also supports Deru Moji 3D Pictogram Display for pop-up animations in received mails. 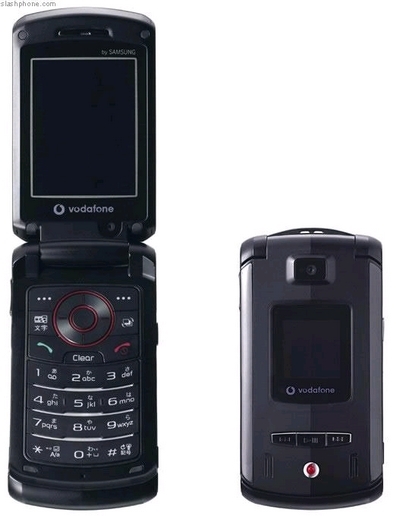 W-CDMA Approx. 150 min. GSM Approx. 210 min.